Go deep into a country of medieval Castles, Knights, and Queens while teaching English in the Czech Republic. 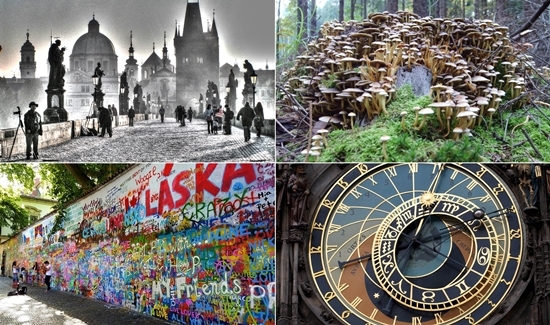 Experience the Bohemian Haight-Ashbury lifestyle of Eastern Europe, where entire villages enjoy mushrooms while painting on a wall dedicated to former Beatles superstar John Lennon. Stay grounded, and easily make it to work on time with an ancient astronomical clock that brings the essence of life alive in Prague. Go ahead and learn more about teaching in Czechia.